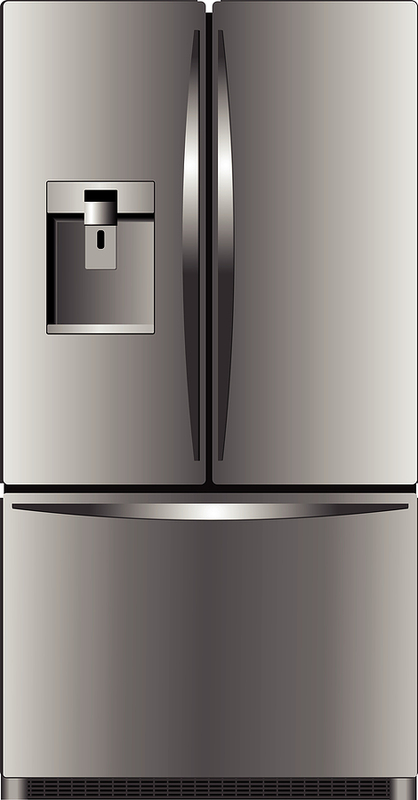 If you are needing a new appliance or maybe just some energy saving light bulbs for your Spring Texas home, then this weekend is the weekend to go shopping. Numerous stores are running Memorial Day Weekend sales and if you buy an Energy Star qualified product there is no state of Texas sales tax. The majority of stores run their Memorial Day Sales from May 24th through May 28th but the sales tax exemption only applies for products purchased between 12:01 am on Saturday, May 26th and 11:59 pm on Monday, May 28th. 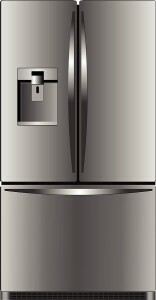 Save yourself some green and go green by purchasing Energy Star appliances / products.